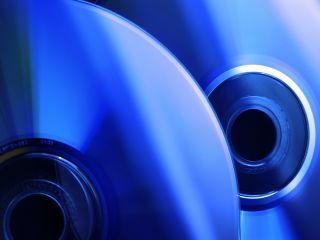 Blu-ray movie discs are outselling their HD DVD rivals by three to one, according to US market analysis company Nielsen VideoScan . For every 100 Blu-ray discs sold in the second week of January, HD DVD managed to shift around 40, the company said. The relative popularity of the Sony 's format can be credited largely to the launch of the PlayStation 3 , which can play Blu-ray movies out of the box. The lack of games titles for the console could also be a contributing factor - forcing PS3 owners to opt for Blu-ray movies while they wait for games to be released. Regardless, Sony must be pleased with the results. The company's PS3/Blu-ray strategy seems to be paying off, regardless of the console's stagnated sales . However it's still early days for the two formats, and both sides have plenty to win or lose in the months ahead.